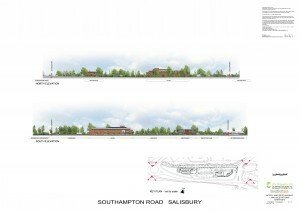 Works are well underway on both sites which will create 165 beds for Premier Inn along with a two story drive-through fast food restaurant in Salisbury . 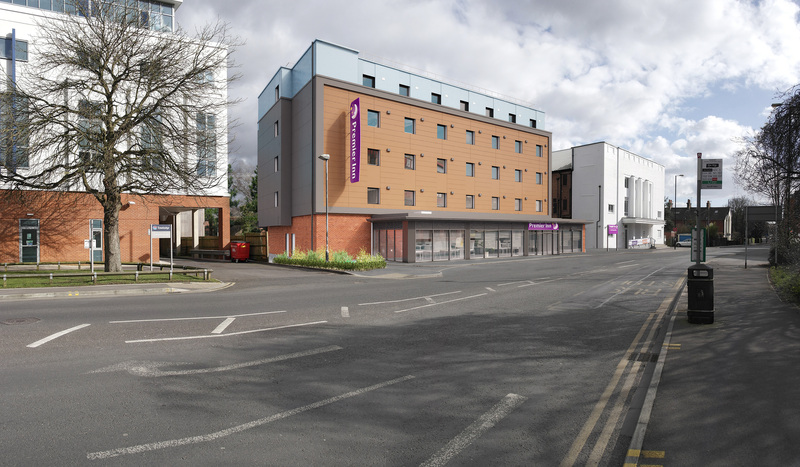 Both hotels have been constructed with a full steel frame on piled foundations to Whitbread’s exacting requirements to create their new award winning hotel brand. PDR have delivered over 700 beds for the budget hotel market and have another 250+ beds in the pipeline in a sector which continues to grow.